do you think i am 3c/4a? Cos that's what i think i am. :cherry:Curls: 3c/4a I can't distinguish between the two!!!!!! 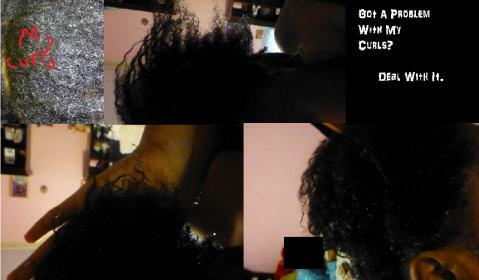 Leave-in: Conditioner mixed with water and EVOO, it's a 10.
your pictures are just too fuzzy for most people to tell. also, no one can tell if your hair is wet. you need different, better pictures, not new threads asking the same question with the same pictures.